The three-time Grand Slam winner says not enough has been done by the Lawn Tennis Association to build on British success in recent years. Murray, who was beaten in an emotional five-set match by Spain’s Roberto Bautista Agut in the first round of the Australian Open on Monday, has been at the forefront of the sport in Britain since coming through as a junior, but has been critical of the sport’s governing body on many occasions. He is concerned that when he retires, an opportunity will have been missed to grow the sport. “Maybe it’s something I should have given more thought to while I was playing but I never felt that was my job to do that,” he added. “It is a little bit disappointing. I don’t understand how in the last eight to 10 years that participation is dropping – I don’t get it. The LTA said: “Andy Murray is not just the greatest British tennis player of all time, but one of the greatest sports people this country has ever produced. “But his impact for our sport goes far beyond his own trophy cabinet. Murray’s older brother Jamie, who starts his Australian Open doubles campaign on Thursday, said: “My greatest worry was that he would stop one day, which obviously feels like it’s been probably accelerated, and you would look around the country and there wouldn’t be much to show for it. “If you go around the country you probably see that. If Novak Djokovic was hoping to ease his way into the 2019 Australian Open, Jo-Wilfried Tsonga is not the man he would want to meet in the second round. So expect the World No. 1 to be on guard when the pair walks out for Thursday’s feature night match on Rod Laver Arena. 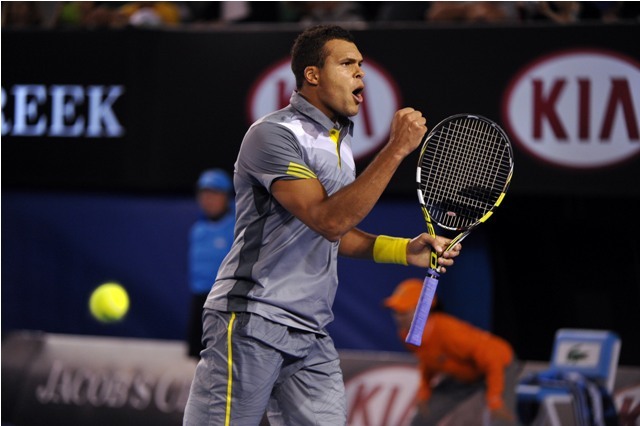 Tsonga, the 16-time ATP Tour champion and a 2008 Melbourne finalist, is arguably the most dangerous floater in the draw. He has the firepower to take it to the world’s best and comes into the tournament in good form, having beaten Alex de Minaur en route to the Brisbane semi-finals. Ranked 177 after missing more than seven months due to knee surgery last April, Tsonga has given Djokovic trouble both times they have met at the Australian Open. The Frenchman pushed the Serb to a fourth-set tie-break in the title match in 2008, when Djokovic captured the first of his 14 majors. 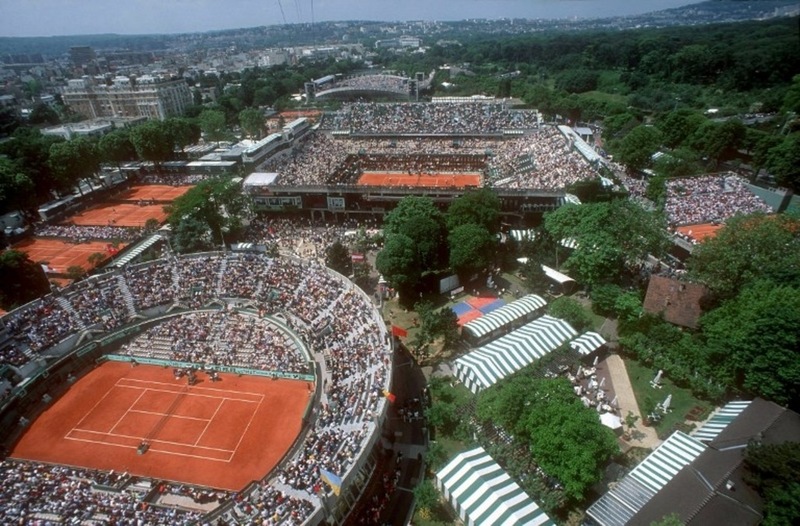 In 2010 Tsonga avenged that defeat with a five-set victory in the quarter-finals. Djokovic, of course, will still enter the match as a strong favourite. He is chasing a record seventh title at Melbourne Park, where he boasts a 61-8 record. The Serb, who suffered a surprise semi-final defeat to Spaniard Roberto Bautista Agut in the Doha semi-finals in the opening week of the season, began his Melbourne campaign with a confident straight-sets win over American Mitchell Krueger. 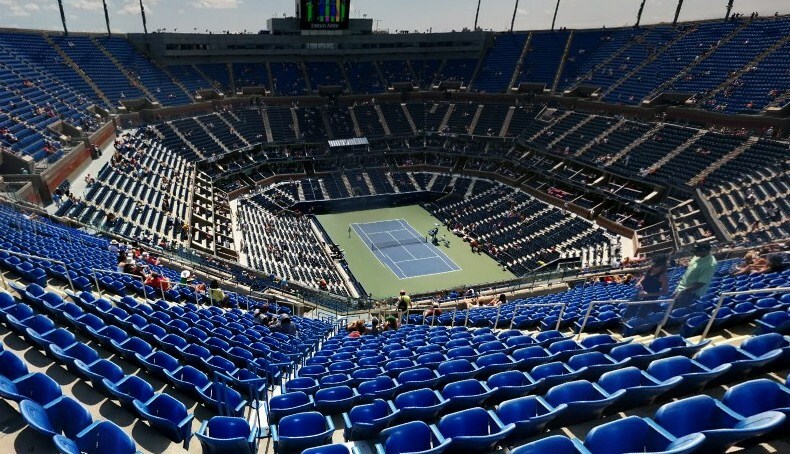 Three-time Grand Slam champion Wawrinka takes a 4-2 FedEx ATP Head2Head lead over Raonic into the match, but the Canadian has won their past two meetings, including a straight-sets win in the US Open third round last year. Fourth seed Alexander Zverev looks to reach the third round for the third straight year when he tackles Frenchman Jeremy Chardy, against whom he holds a 2-1 lead in their FedEx ATP Head2Head series. At 39, Croatian Ivo Karlovic is looking to become the oldest man to reach the third round since Ken Rosewall did it aged 44 in 1978. But the ace king must find a way to beat eighth seed Kei Nishikori, who in the first round rallied from two sets down to defeat Kamil Majchrzak. Defending champion Caroline Wozniacki eased into the third round of the Australian Open with a straight-set win over Sweden’s Johanna Larsson. Wozniacki will face Maria Sharapova, who won the tournament in 2008, in the third round on Friday. Russia’s Sharapova, a five-time Grand Slam champion, swept past Rebecca Peterson of Sweden 6-2 6-1. Three-time Grand Slam champion Angelique Kerber overcame Beatriz Haddad Maia 6-2 6-3. The German, who won the Australian Open title in 2016, made just 10 unforced errors to the Brazilian’s 39. She will face wildcard Kimberly Birrell next after the world number 240 stunned 29th seed Donna Vekic. The Australian, 20, beat Croatia’s Vekic 6-4 4-6 6-1 to reach the third round of a Grand Slam for the first time. Two-time Wimbledon champion Petra Kvitova made quick work of her second-round match against Romania’s Irina-Camelia Begu. The Czech, seeded eighth, won 6-1 6-3 in 69 minutes and will face Switzerland’s Belinda Bencic next. American Sloane Stephens, the 2017 US Open winner, set up a third-round meeting with Petra Martic after seeing off Hungary’s Timea Babos 6-3 6-1. Russian Pavlyuchenkova, a quarter-finalist in Melbourne two years ago, won 3-6 6-3 6-3. Australian Ashleigh Barty impressed the home crowd on Rod Laver Arena as the 15th seed saw off China’s Yafan Wang 6-2 6-3 in little over an hour. Second seed Rafael Nadal reached the third round of the Australian Open with a straightforward victory over Australia’s Matthew Ebden. 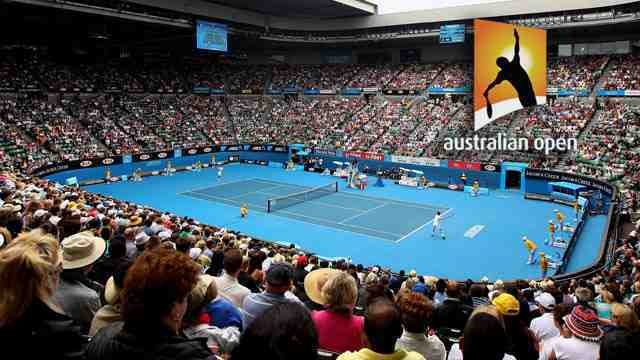 The Spaniard, a 17-time Grand Slam champion, overcame his 47th-ranked opponent 6-3 6-2 6-2 in Melbourne. Nadal is aiming to become the first man in the Open era to win each of the four Grand Slam titles at least twice. The 32-year-old will play Alex de Minaur after his battling 6-4 6-2 6-7 (9-7) 4-6 6-3 win over Henri Laaksonen. Ebden had an early chance to take the lead, creating three break points on the Nadal serve in the first set. However he was unable to convert them, with a missed backhand volley allowing Nadal back into the game before the Spaniard held for 4-3. Nadal – who won the Melbourne title in 2009 – then broke in the next game as Ebden double faulted and served out the first set in 35 minutes. His remodelled, quicker serve worked well, with Nadal hitting six aces and winning 81% of first-serve points. The only slight sign of nerves came when Nadal served for the match, with Ebden saving match point before creating another break opportunity. However, Nadal produced a fine body serve to wrong-foot his opponent and hit a clean forehand winner to secure the match. Britain’s Dan Evans succumbed in three sets after pushing defending champion Roger Federer hard in an entertaining Australian Open second-round match. Federer will play either France’s 30th seed Gael Monfils or American Taylor Fritz in the third round. “I couldn’t pull away early in the match – it helps when you can sneak in a quick break,” said third seed Federer, who at 37 is aiming to become the first man to win seven Australian Open titles. And the 28-year-old showed he still has all the tools to cause problems against the world’s best. Federer was particularly impressed with Evans who, like the Swiss great, has a game heavily reliant on a sliced backhand. “It felt like playing in a mirror a little bit. That was the mindset I had – how would I play myself potentially,” the Swiss said. Evans had never taken more than five games in a set off Federer in their two previous meetings, bettering that on Rod Laver as he took Federer into a first-set tie-break. 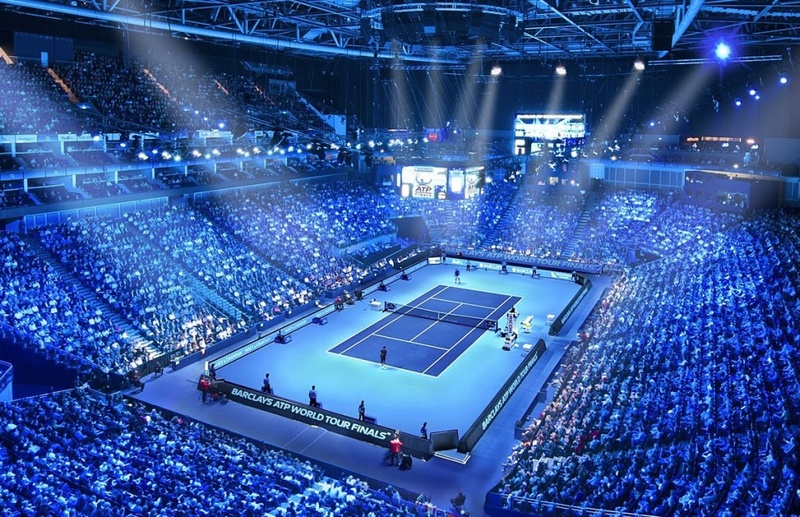 The Briton had been relatively untroubled on serve until the 12th game, swatting away Federer’s first break point of the match with a serve and volley and going on to hold for the decider. Evans refused to be passive and took Federer on to race into a 5-3 lead with a wonderful cross-court forehand winner, leaving him with the set on his racquet. But, despite landing two first serves after having a 56% first-serve percentage previously, he was undone by Federer’s brilliance. Federer, knowing he was fighting for survival, upped the tempo and forced Evans to miss two difficult volleys. All the kinks had been worked out for Viktor Troicki. The 32-year-old Serbian had already played four matches, including qualifying, and he knew the Melbourne conditions as well as anyone before his second-round match. But it didn’t matter against Greece’s #NextGenATP star Stefanos Tsitsipas, who played aggressively and outdid the Serbian veteran on Wednesday 6-3, 2-6, 6-2, 7-5 to reach the third round of the Australian Open for the first time. Tsitsipas made history on Monday, becoming the first Greek player to win a match at the Australian Open. Next he’ll try to match some personal best Grand Slam showings. 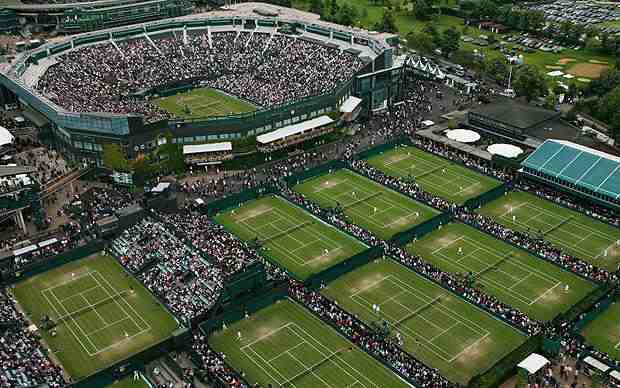 He reached the fourth round of Wimbledon last year, his best Grand Slam performance. He’ll face Georgian Nikoloz Basilashvili for a place in the fourth round. Basilashvili found a way to beat Italian qualifier Stefano Travaglia 3-6, 6-3, 3-6, 6-4, 6-3 despite hitting more unforced errors (57) than winners (42). Tsitsipas dominated for the first set and a half before Troicki found a way into it, breaking in the sixth and eighth games to even the match. But Tsitsipas, buoyed by a contingent of boisterous Greek fans, returned to his aggressive ways to put away Troicki, who was going for his fifth third-round appearance in Melbourne. The 20-year-old Tsitsipas was successful on 65 per cent of his trips to the net (24/37). The reigning Intrum Stockholm Open and Next Gen ATP Finals champion will want to shore up one stat before his third-round tilt: break points. He won only four of his 19 opportunities (21%).